Adventuring is something that covers my bucket list. So, I've compiled a list of 20 of the best things for adventurers to add to their lists. This may be one of the more daring adventures on this bucket list, but there's something about looking a shark in the eye that gives even the bravest of daredevils a thrill. 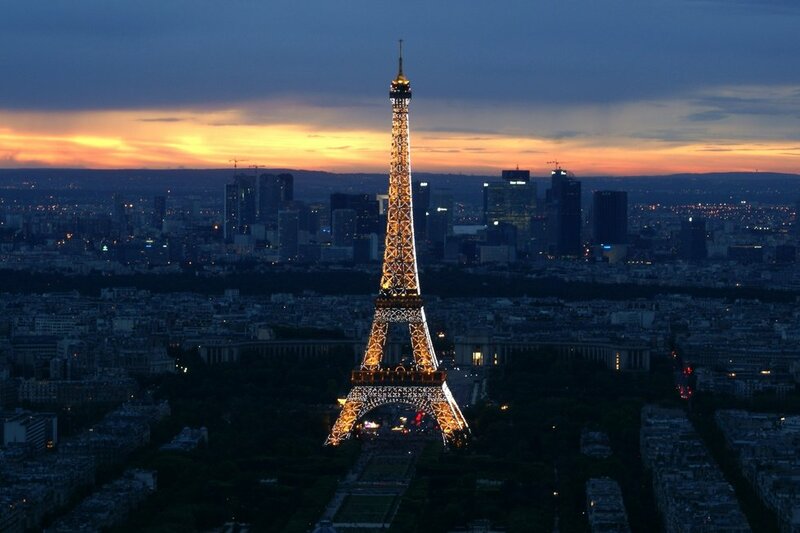 However basic, everyone should see the Eiffel Tower for themselves at least once in their lives. No matter how far you roam after you leave the house that made you into who you are today, it's important to look back on how far you've come. 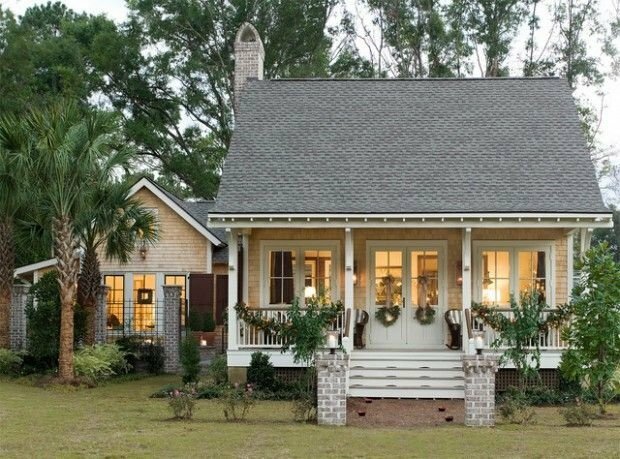 Visiting your childhood home is the perfect stop. Most U.S. citizens never get to see half of the United States, nevertheless travel to all 50 to see what each state has to offer. The United States' culture varies widely from the West to the East Coast, and it's worth the mileage to see it all. 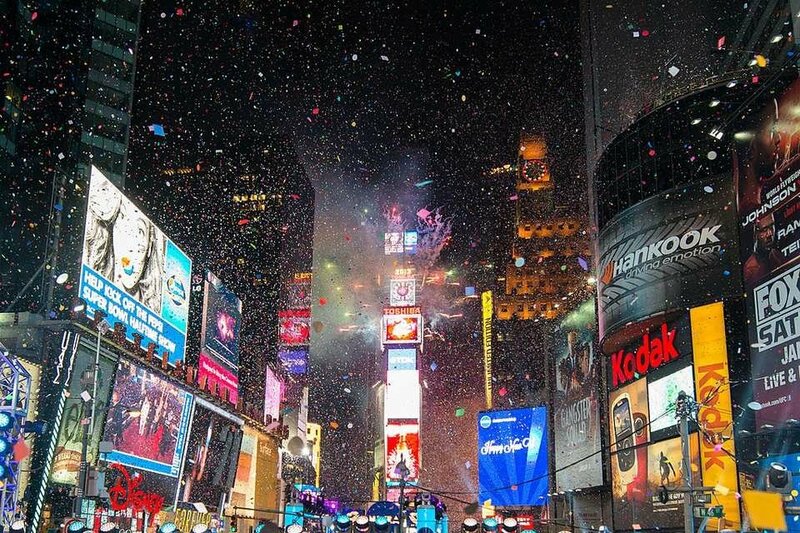 There's something about watching the ball drop in person that makes the ultimate New Year's Eve adventure. 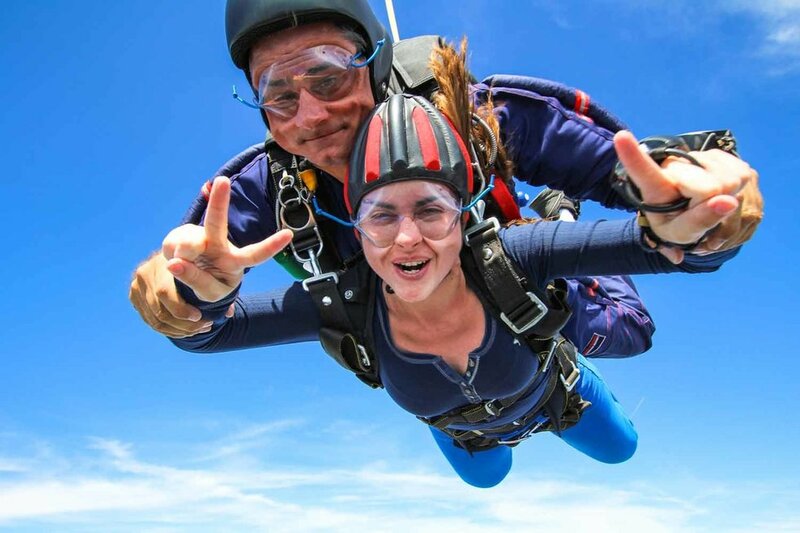 This is by far the most basic adventure on this list, but it's pretty obvious that everyone who loves a good thrill should go skydiving. There's something about the thrill of free falling through the air that is actually really enjoyable for even the bravest of daredevils. 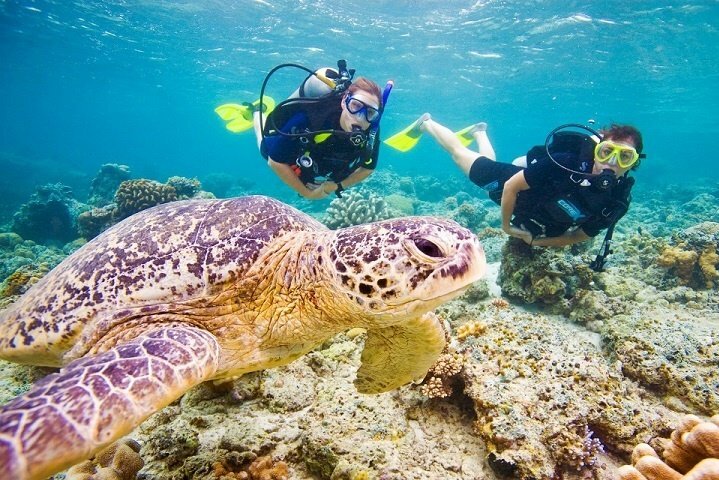 Whether you've been to the beach once or studying the ocean is your career, everyone should dive in and see the ocean's vast marine life and beauty for themselves at least once. 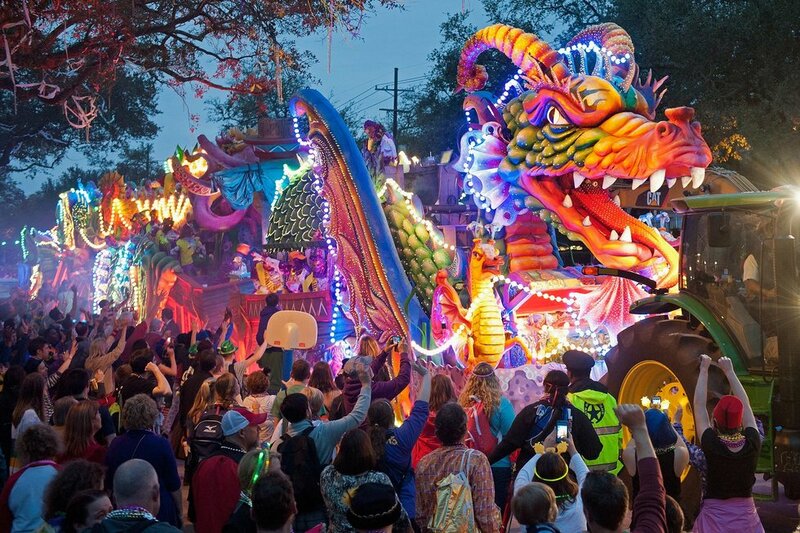 Whether you love a good party or just a good adventure, New Orleans, Louisiana during Mardi Gras is a sight to see. Everyone's curious about what lies beneath the ocean's surface, but not everyone wants to dive in and explore it for themselves. 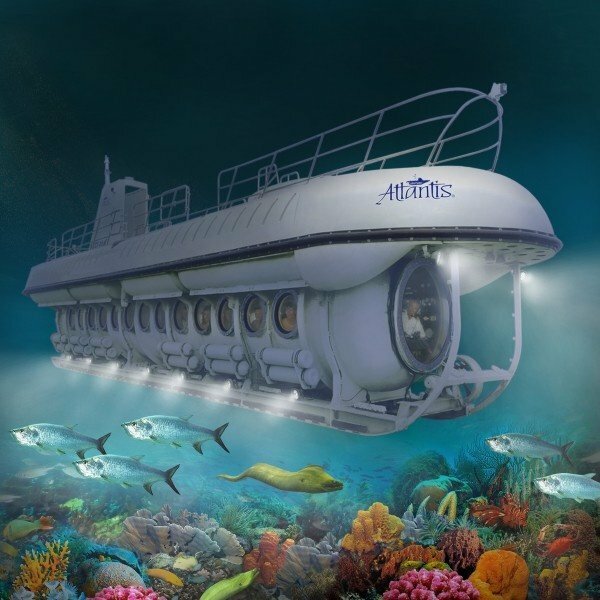 Riding in a submarine is the perfect medium for those who want an adventure but don't necessarily want to be right in the water among marine life. 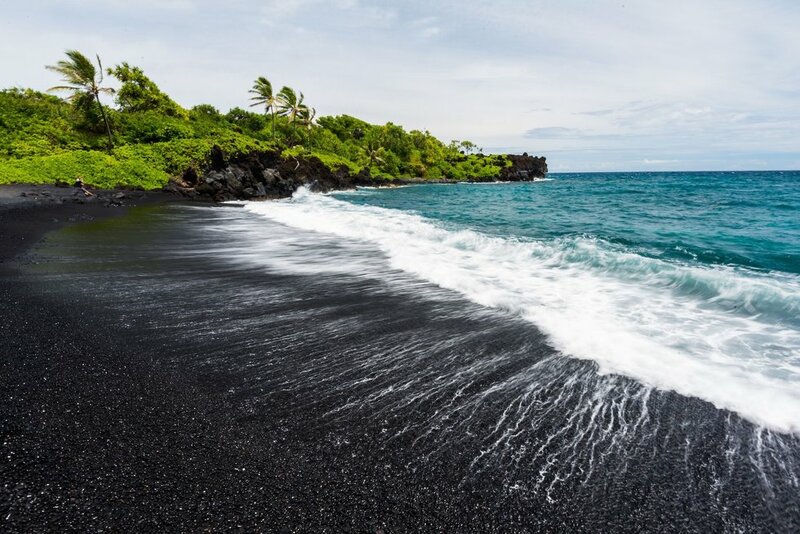 Most people are familiar with typical tropical shorelines and the white to gray sand that lies on the surface, but it's quite rare to find a beach rich with black sand. 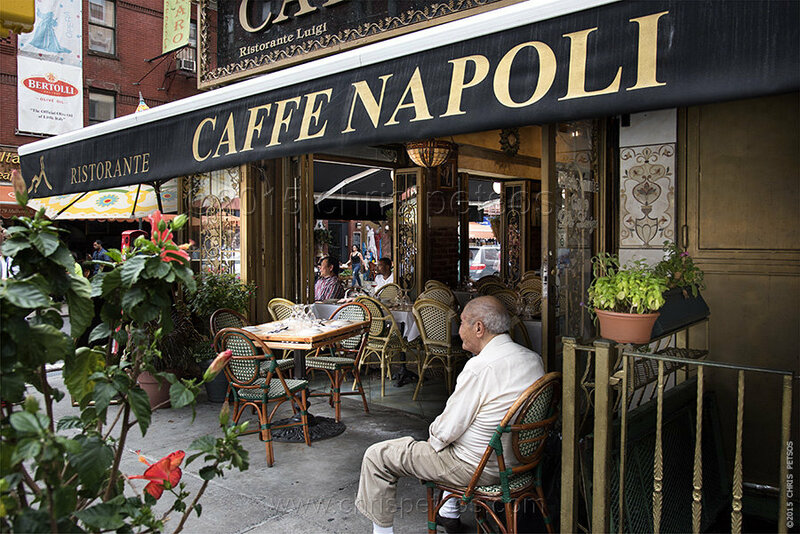 It's a staple for every traveler's bucket list. 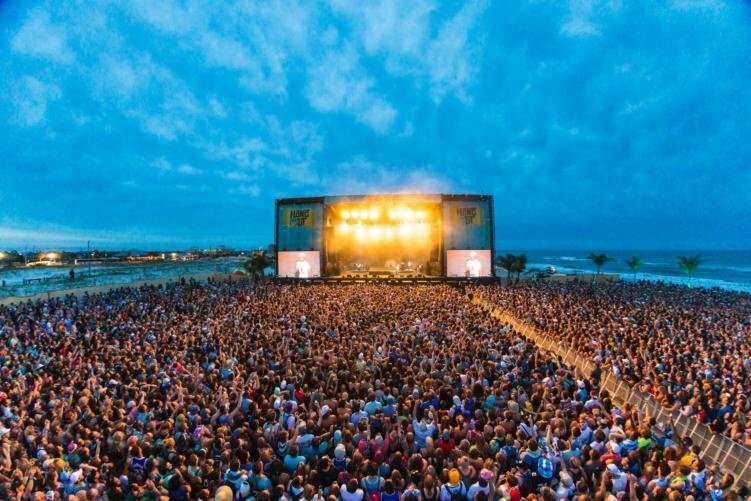 Everyone should experience at least one music festival while they're young, because those days of running around trying to watch your favorite artist are fleeting and worth experiencing at least once. With a world as big and culturally rich as ours, you really have to visit all of it to see everything. 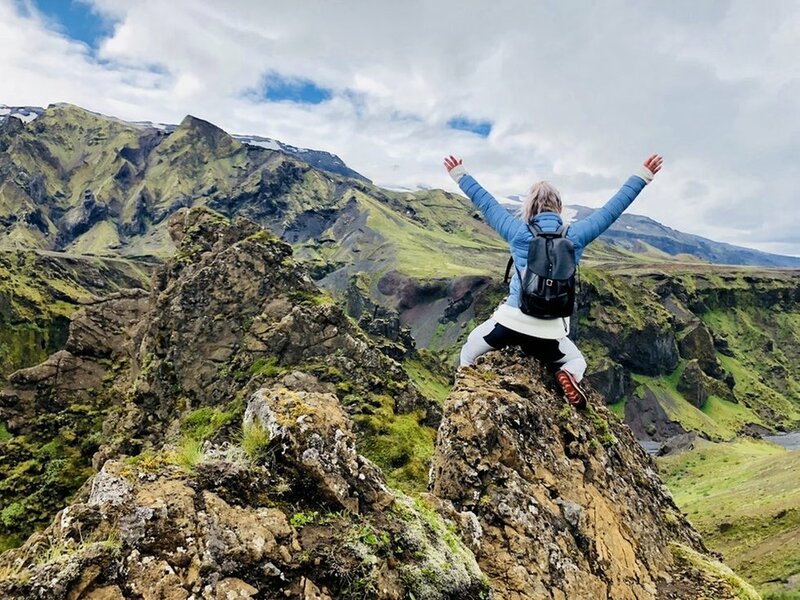 A staple for every traveler's bucket list is to see all seven continents, and this is definitely one of the best ways to truly experience all that the world has to offer. 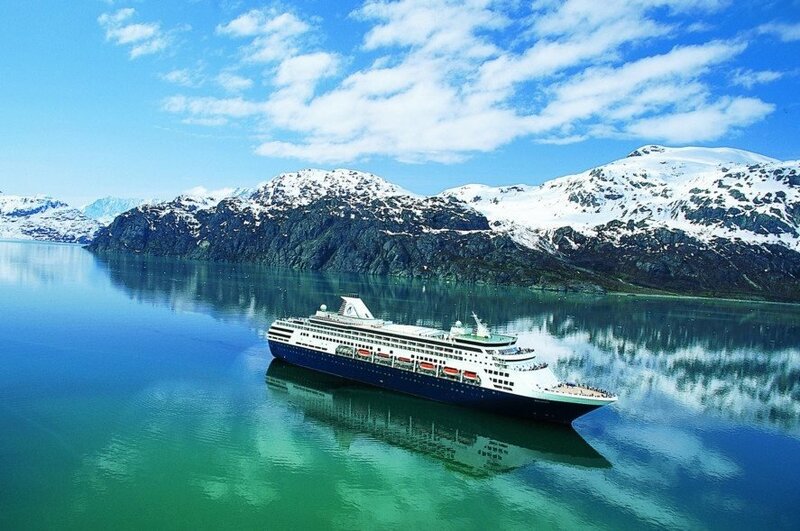 There's nothing like seeing Alaska's beauty through the warmth of a luxury cruise ship to make the cold winter weather actually quite enjoyable. 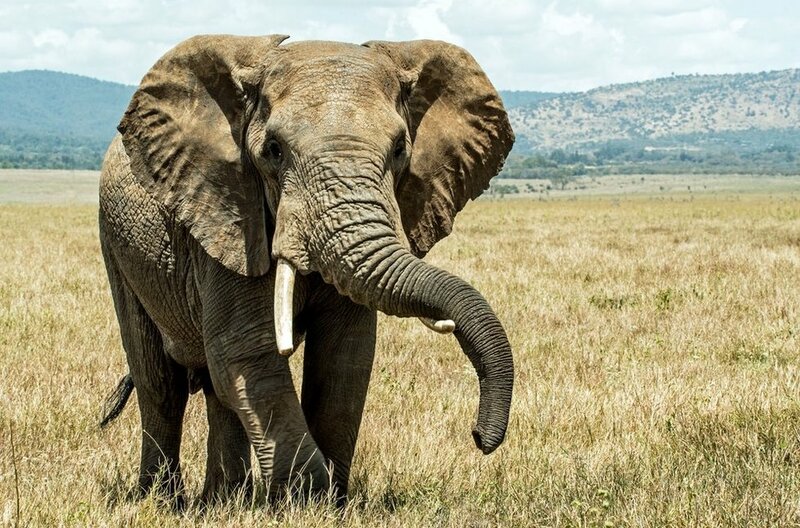 Elephants are a very important part of the world's culture, and it's easy to see that they're one of the world's most loved animals. It's every animal lover's dream to see them in their natural habitat, roaming on the African plains freely. 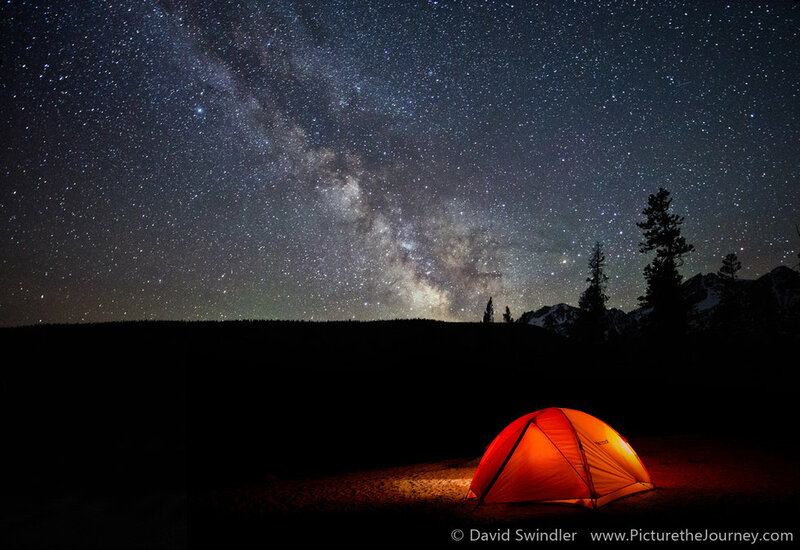 This is probably the most affordable and basic adventure on this list, but seeing the stars without the fog of city lights on a clear night is a must for every adventurer's bucket list. 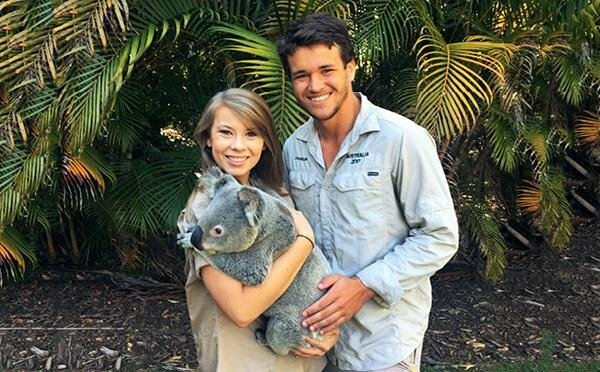 When you think of Australia, usually your mind instantly thinks of Kangaroos and Koalas, so it's easy to see why everyone should hold one of these unique animals during their visit. 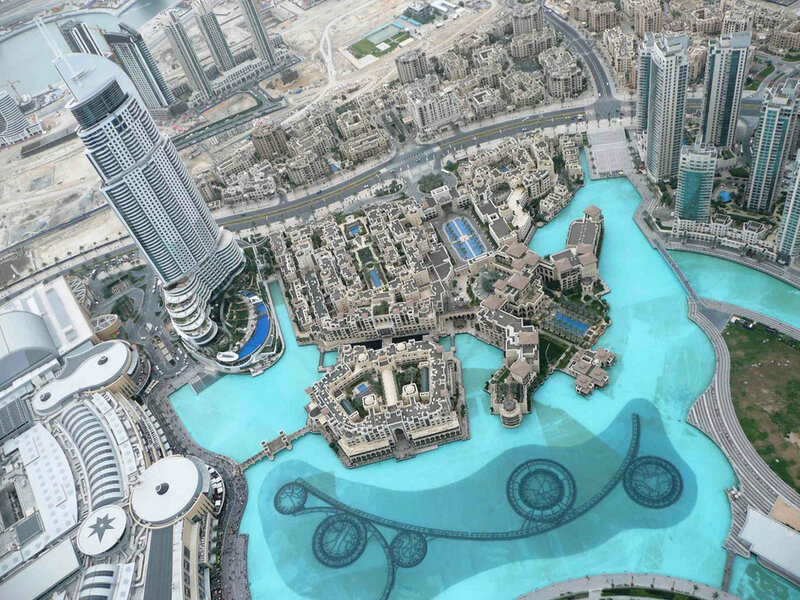 The world's largest mall in Dubai is definitely a sight to see, simply because of just how absolutely ginormous it is. If you're going to visit Italy, you have to try authentic Italian pasta. Olive Garden would have nothing on freshly made pasta made by an authentic Italian chef. For the especially adventurous type, climbing a mountain is most definitely the first bucket list task to complete. 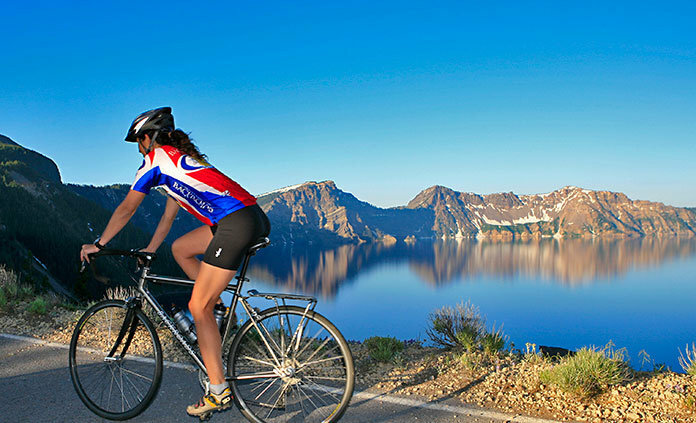 And if climbing a mountain just isn't thrilling enough for you, you can always ride a bike up one!